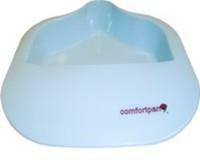 The Comfort pan Bariatric bedpan supports up to 1,200 pounds and holds over 2 quarts of fluid. 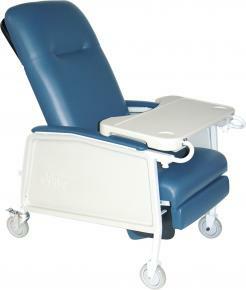 Designed for patient comfort, the durable, contoured finish is autoclavable. 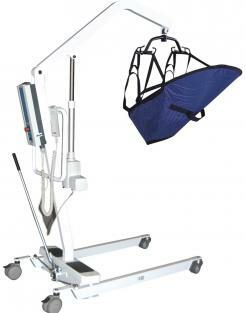 The multi-use Comfortpan replaces both the pontoon and the fracture pan. Comfortpan is available in Blue only. 10 Units per Case. Unique and revolutionary design prevents spills! 15" long x 14 1/4" wide, 3" deep.1200 lbs capacity.